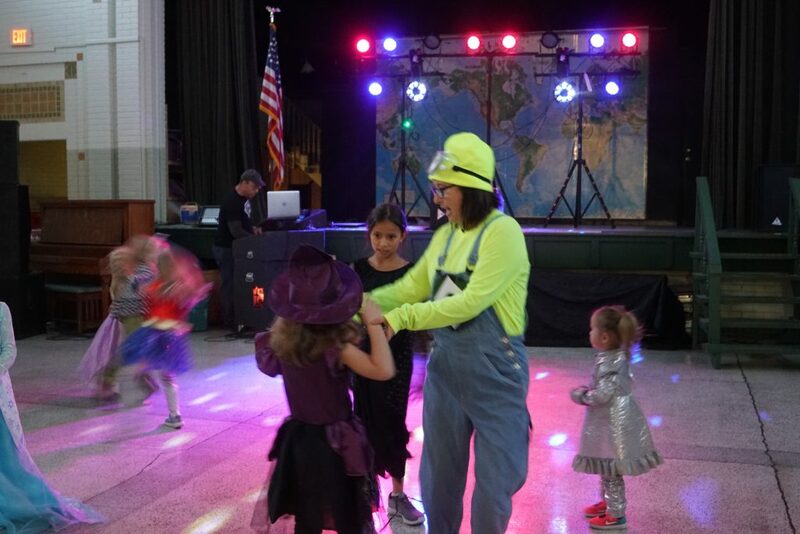 Everyone had a great time at the Halloween Dance and we raised more than expected for upcoming field trips. Thanks again to Mr. O for providing his DJ services! Help SHAS spread the word!